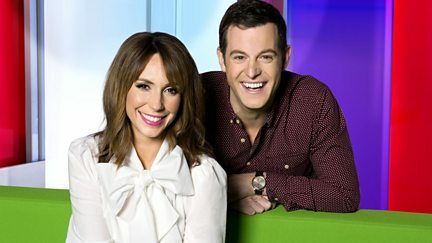 Matt and Alex are live in Sheffield's Endcliffe Park with guests, games and chat. 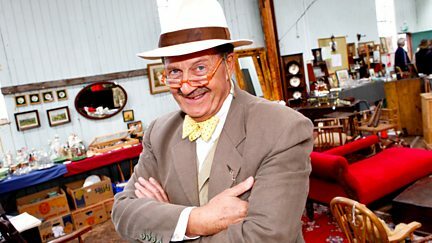 Tim Wonnacott serves up the history of the knife and fork in Sheffield. 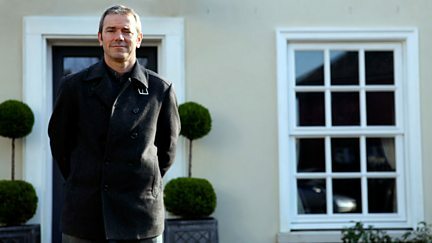 A professional builder and his partner create an eco-cottage in Bedfordshire. Martin Roberts and Lucy Alexander visit homes in Wiltshire, Surrey and Sheffield. Martin Roberts and Lucy Alexander visit homes in Sheffield, London and Merseyside. 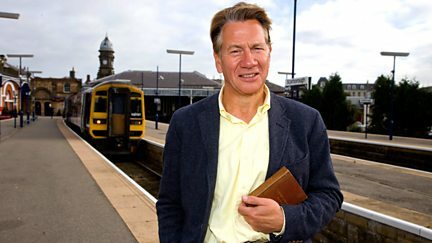 Michael Portillo finds out about shoddy, a successful 19th-century recycling industry.